- 2 x 2.2g/ 0.08oz. 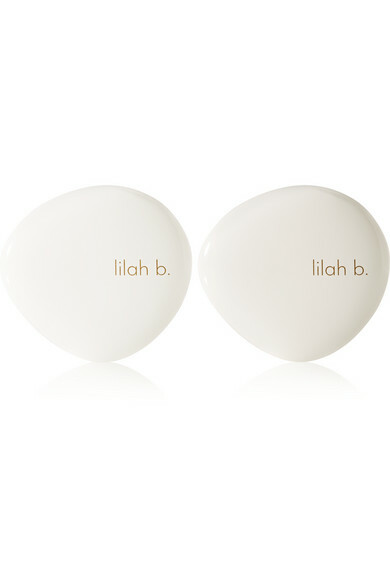 Featuring two limited edition 'Divine Duo™' shades, Lilah B. 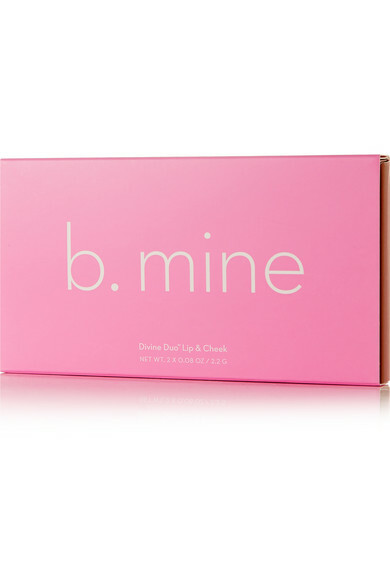 's 'b.mine' kit is a perfect gift for Valentine's Day. 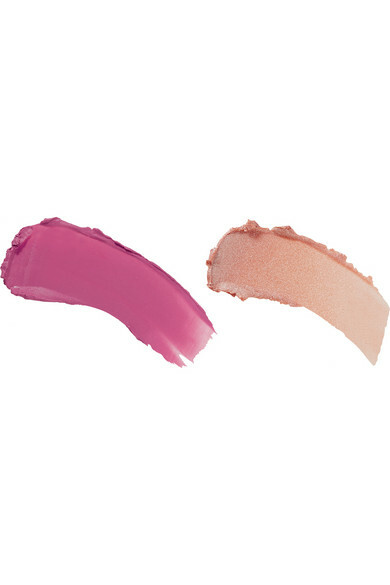 This creamy pigmented formula glides on smoothly, provides long-lasting coverage and can be used on both the lips and cheeks. Wear them solo or layered, blending thoroughly for a natural glow.